Frankie is a dedicated and committed in everything she does. She runs at least 10km daily and uses the time it takes to mediate and focus on what is important to her. She is active and physically fit, and her passion for her family and friends has a ripple effect onto her clients at Boot Camp. 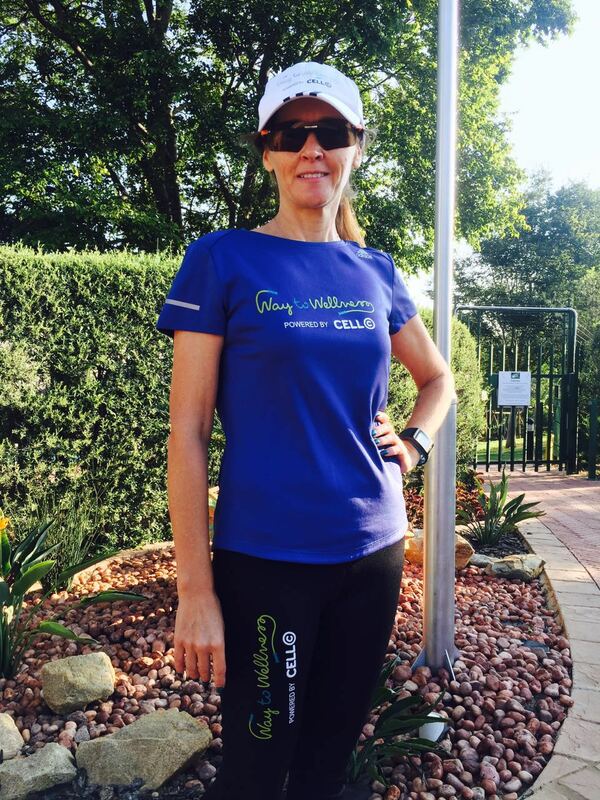 She inspires her groups at Fourways/ Fernbrook to participate in as many runs or other physical activities as they can.